Imagine pulling up at a club or a favourite restaurant in a stretch limousine on your, or your loved one’s, birthday. You wouldn’t have a care in the world and would step out of the luxury vehicle like the stars that you are. Even young children love riding around town in a limousine. Our limousines have all the accessories you would expect from a luxury vehicle, such as state-of-the-art sound systems, TVs and even laser lights. 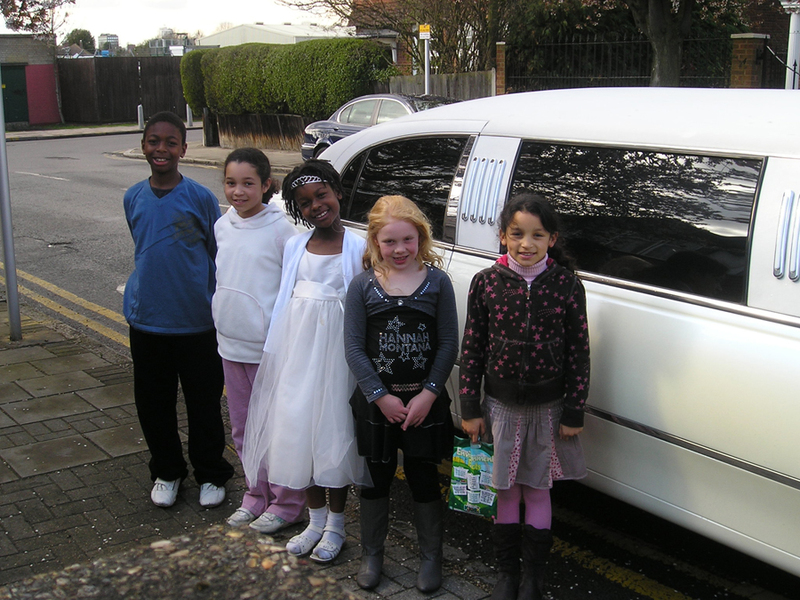 Treating your child and their friends to a limousine ride is a unique way to celebrate their birthday. You will win additional favour if the limo makes a pit stop at an amusement park! Teenagers love to impress their friends and nothing is more likely to make an impact than an invitation to spend an evening in one of our exclusive luxury vehicles. Organise a limousine for your teenager’s birthday and let them and their friends experience a level of luxury they usually only see on TV. Kent Atlantic Limousines are also the safest way to get around town. Whether you are an introvert or an extrovert, you can have a perfect night-out in our limos. If you like to party all night, our limousines will get you to your destination in style. For those who prefer a more understated, evening, our limos guarantee you a private, exclusive time. Our limousines accommodate groups of up to 13 people. Each vehicle is equipped with the latest amenities. Premium drinks ware, state-of-the-art interiors and laser lights are just some of the features you can find in our vehicles. Those who want to stand out from the crowd can hire our infamous, red-roofed Lincoln. This limo, which seats eight people, is one of the only two in the United Kingdom. Our quality limo service makes any birthday celebration special. Be chauffeured about town in a spotless, well-maintained luxury vehicle. Kent Atlantic Limousines is the go-to name for a limo service you can trust and afford in Kent, Croydon and Bromley. Call us now to book one of the cars in our fleet.